Over recent years we have come to understand more about the role that Scots played in the construction of the British Empire. Men like Sir Hector Munro of Novar and Sir David Baird of Newbyth were celebrated as imperial heroes, pride in their exploits forming a key part in the assimilation of Scots to the joint enterprise of Britain. 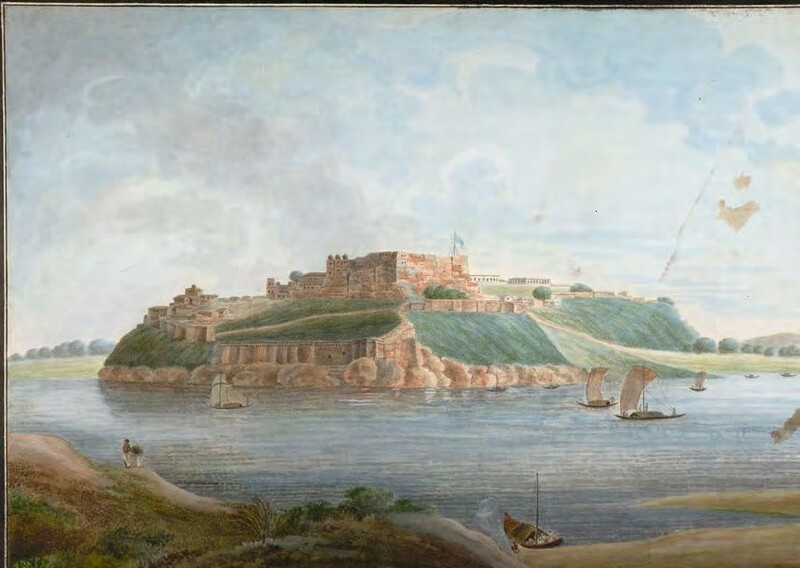 Their role in the expansion of British power in India may now be examined more critically, but there is no doubt that Scots were a significant part of the officer corps in 18th-century India, especially in leading the armies of the East India Company. By 1772, 250 of the company’s 800 officers were from Scotland. However, while the headlines might have been of distinguished service, behind them lurked a darker and more complex story. In 1766 there was a mutiny of European officers in Bengal which threatened the very fabric of British rule. Victor Kiernan, in a review of Scottish military involvement in India, noted of this event that ‘it would be interesting to know more about what part Scotsmen played on such occasions’. This article presents some intriguing evidence about that involvement, based on the activities of four Scots. We meet these characters first before examining the events that they were involved in. Patrick Duff was the son of a Speyside tenant farmer and estate factor. Born in 1742, he embarked for India in 1759 with the 89th regiment, a body created by the duchess of Gordon. His uncle, Alexander Gordon, fought at Culloden as one of Charles Stuart’s Lifeguards, escaping to exile in France. Transferring to the Company’s artillery, Duff was a captain-lieutenant in 1766 after a promising start to his military career. A closer Jacobite connection was to be found in the Macpherson brothers, John and Allan, of Badenoch. 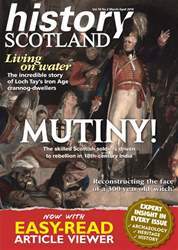 Their father was killed at the battle of Falkirk and family legend has the six-year-old Allan throwing stones at the redcoats firing buildings in Badenoch in the aftermath of Culloden. Allan joined the 42nd Regiment (later the Black Watch) of the British army in 1757, rising to the rank of sergeant before moving to India in 1764 and achieving the rank of lieutenant under the patronage of Sir Robert Fletcher.